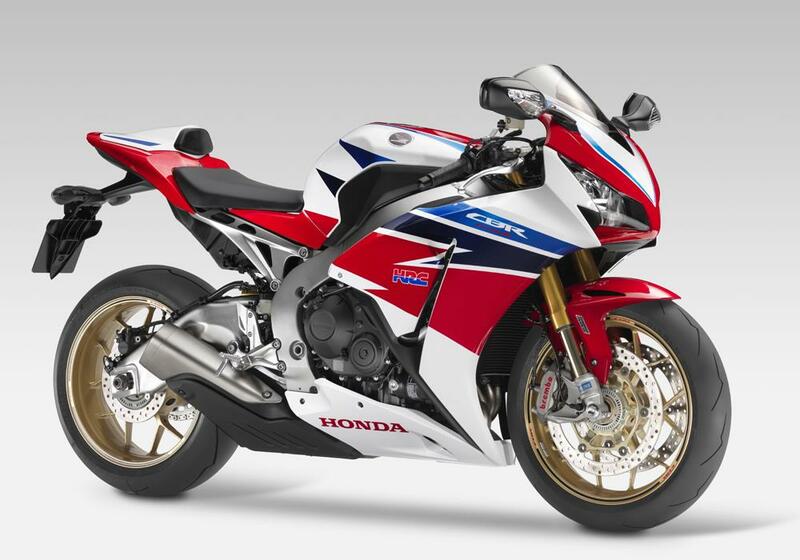 This new, ‘SP’ high-spec version of the Fireblade is one of the stars of Honda’s 2014 line-up, MCN can now reveal. 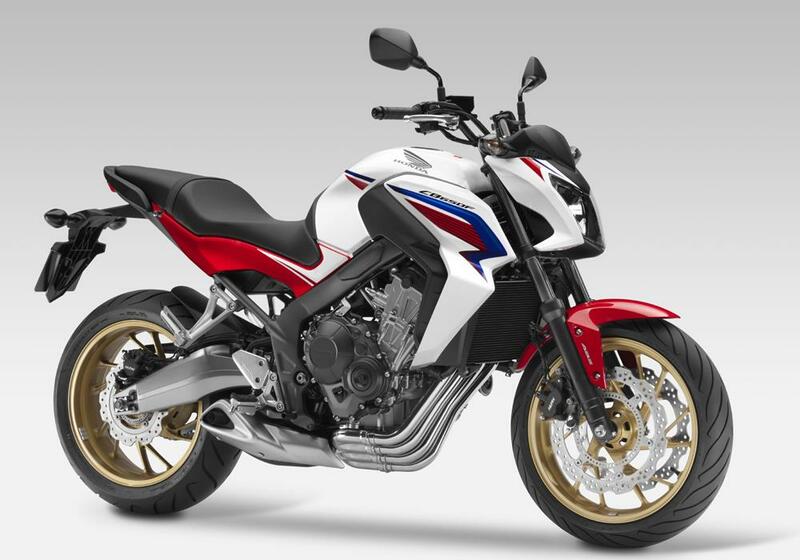 The track-focused machine features Öhlins suspension, Brembo mono block front brake calipers, single seat and special Tricolour paint, as sharing engine revisions with an updated version of the standard Blade. 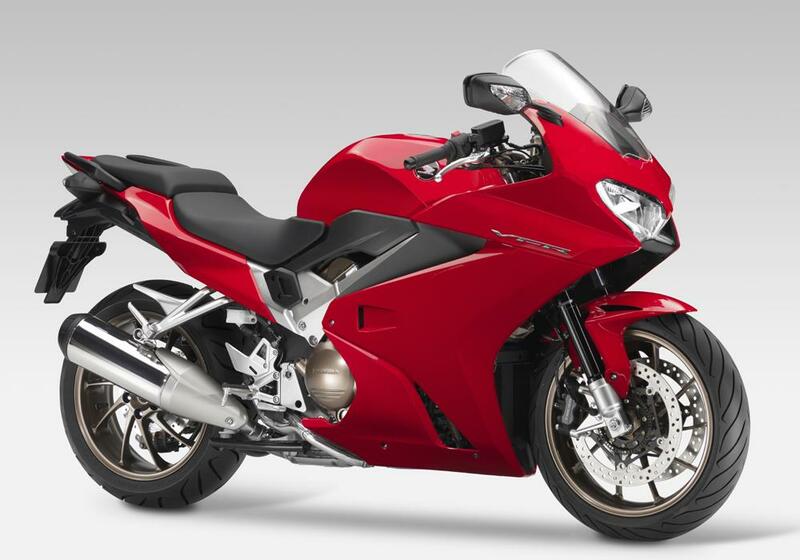 • a new VFR800F based on the existing V4 800cc unit but completely revised to include traction control, radial brakes, a 10kg weight loss, adjustable seat height and more midrange torque. 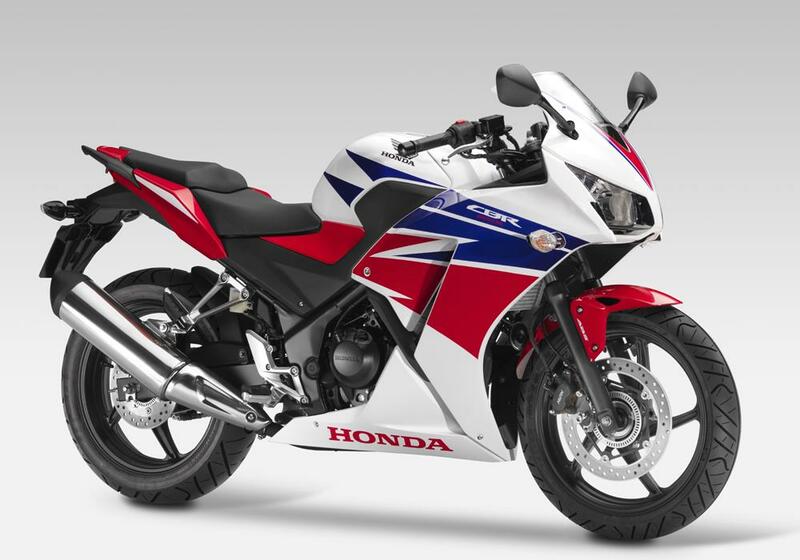 • new CBR650F, essentially an evolution of the CBR600F. 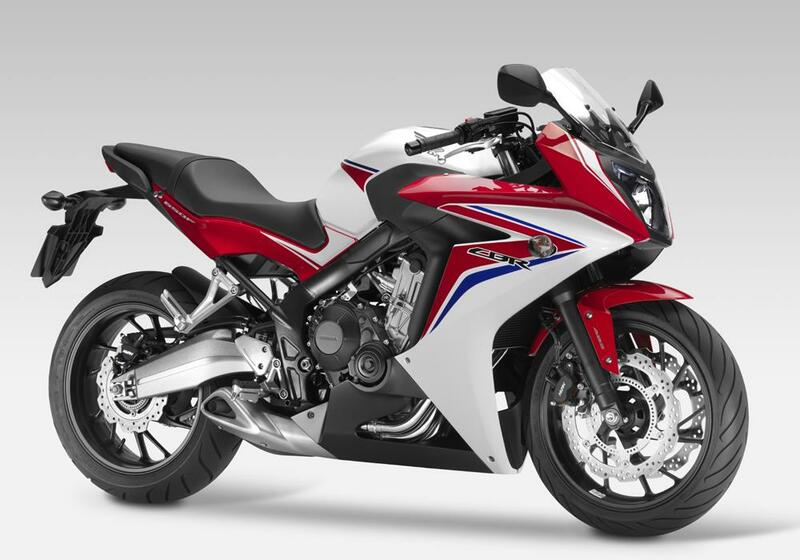 • new CB650F – a naked version of the CBR650F which replaces the CB600F Hornet, but shares no common parts. • new CTX1300, a ‘a touring cruiser for the bagger generation’. For the full story and picture gallery see this week’s MCN – out Wednesday.